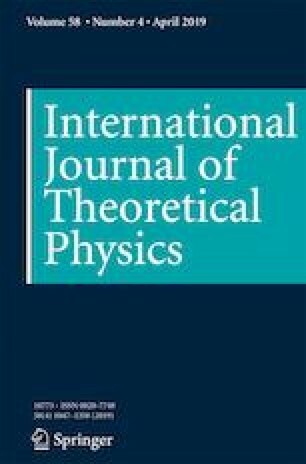 In this article, we utilize the insights gleaned from our recent formulation of space(-time), as well as dynamical picture of quantum mechanics and its classical approximation, from the relativity symmetry perspective in order to push further into the realm of the proposed fundamental relativity symmetry SO(2,4). The latter has its origin arising from the perspectives of Planck scale deformations of relativity symmetries. We explicitly trace how the diverse actors in this story change through various contraction limits, paying careful attention to the relevant physical units, in order to place all known relativity theories – quantum and classical – within a single framework. More specifically, we explore both of the possible contractions of SO(2,4) and its coset spaces in order to determine how best to recover the lower-level theories. These include both new models and all familiar theories, as well as quantum and classical dynamics with and without Einsteinian special relativity. Along the way, we also find connections with covariant quantum mechanics. The emphasis of this article rests on the ability of this language to not only encompass all known physical theories, but to also provide a path for extensions. It will serve as the basic background for more detailed formulations of the dynamical theories at each level, as well as the exact connections amongst them. The authors are partially supported by research grants number 105-2112-M-008-017 and 106-2112-M-008-008 of the MOST of Taiwan.